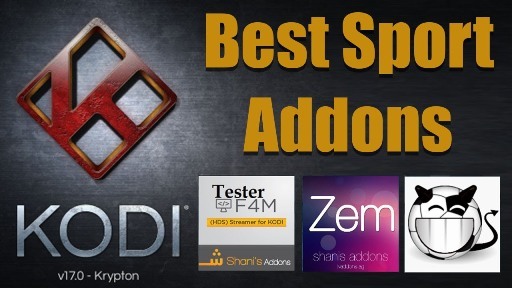 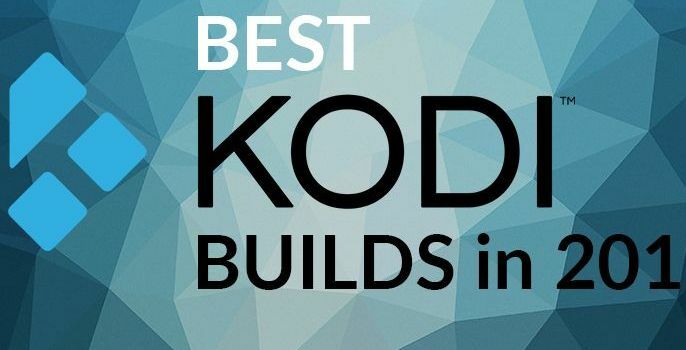 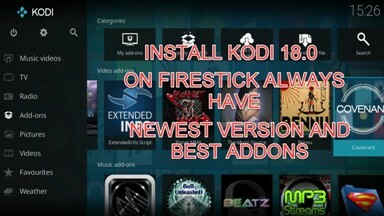 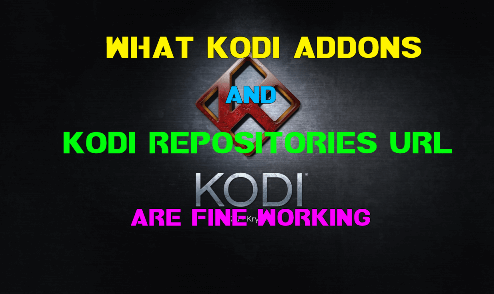 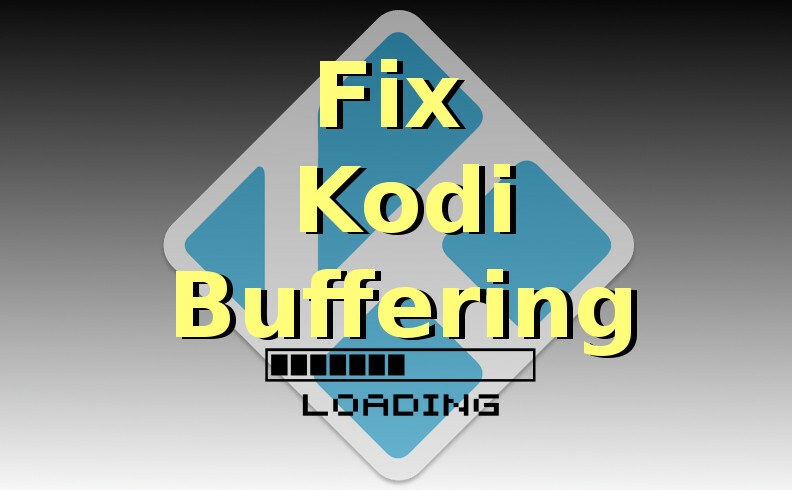 Hey guys, today we are going to talk about Poached Kodi Addon. 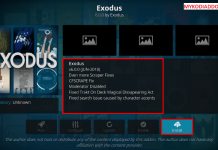 Poached is a fork of popular addon Covenant/Exodus with some updated code. 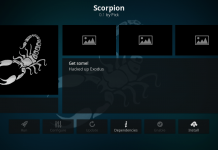 You will see the same layout and navigation, previously seen in the Covenant. 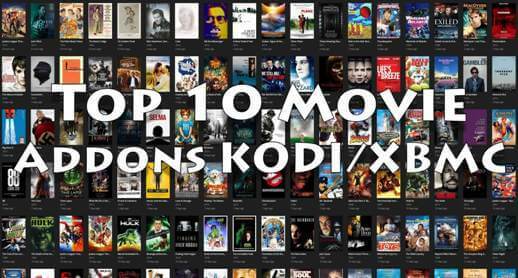 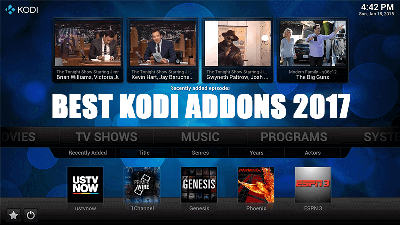 Popular Kodi Addon to watch Movies, TV Shows and more content, is available from Eggman Repository. 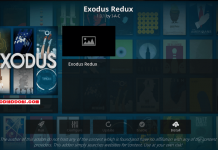 Trakt, Real Debrid, and Premiumize.me options are available to make content much better. 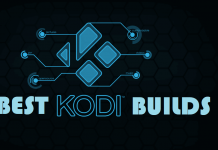 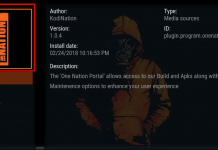 Poached Kodi addon is now installed and ready to use.